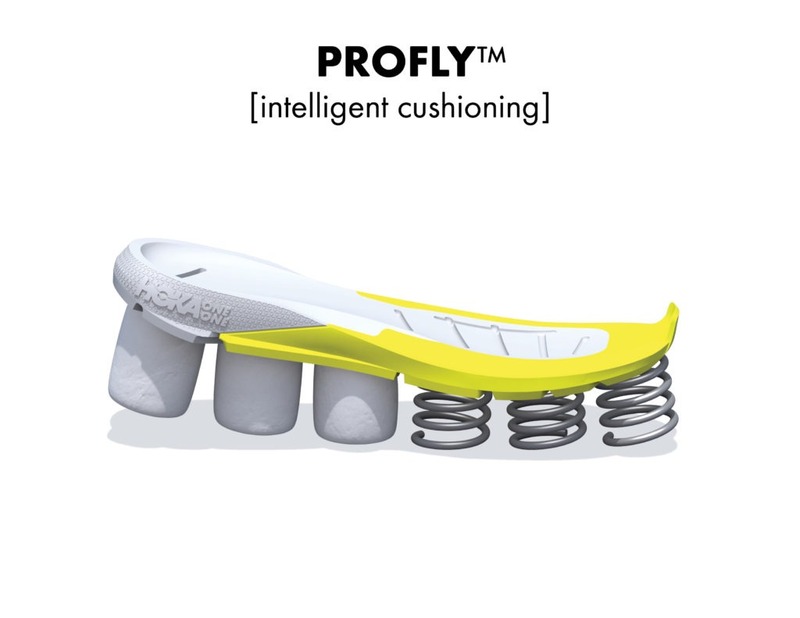 Our products are synonymous with premium cushioning. 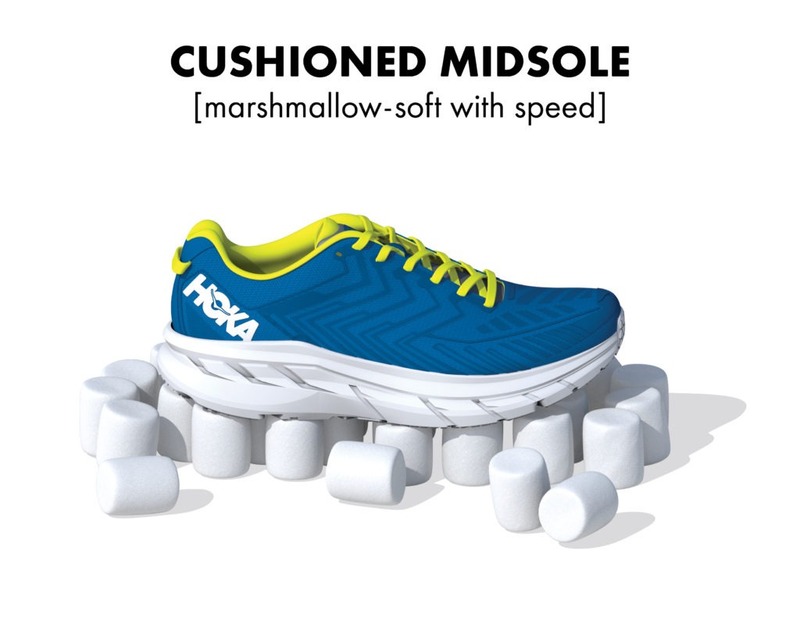 We are constantly searching for lighter, more responsive and durable cushion that protects without compromising performance. This makes our shoes faster and lighter! 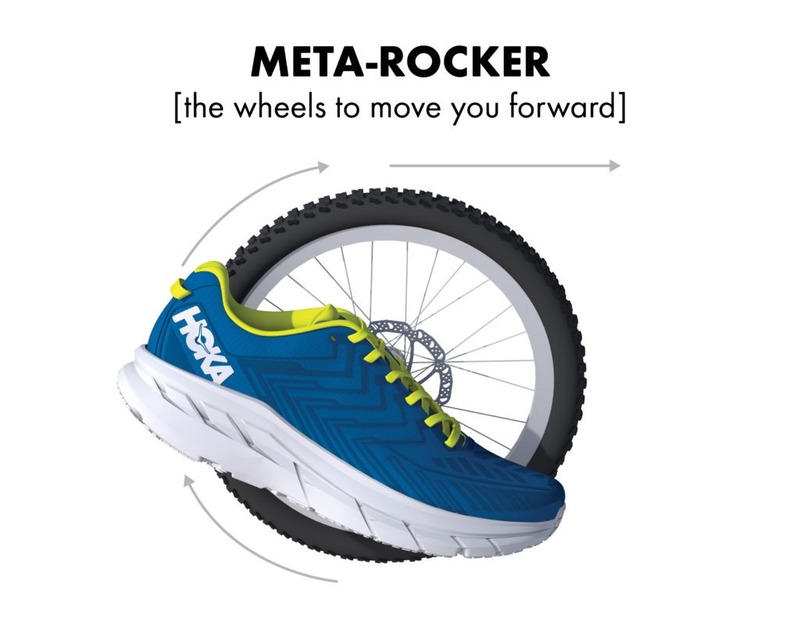 Meta-Rocker, or wheels for your feet, is all about the geometry. We combine a low heel-toe drop, our unique-shaped midsoles and signature HOKA cushioning to complement a runner’s normal gait cycle and drive you forward. 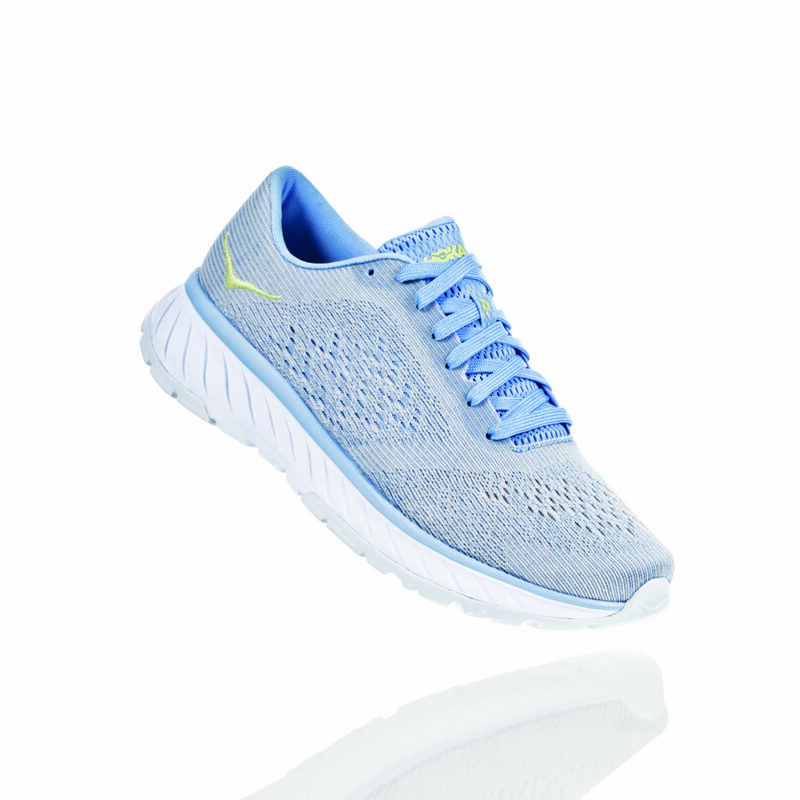 The Active Foot Frame beds the heel and foot deeply into the midsole, as opposed to sitting on top. 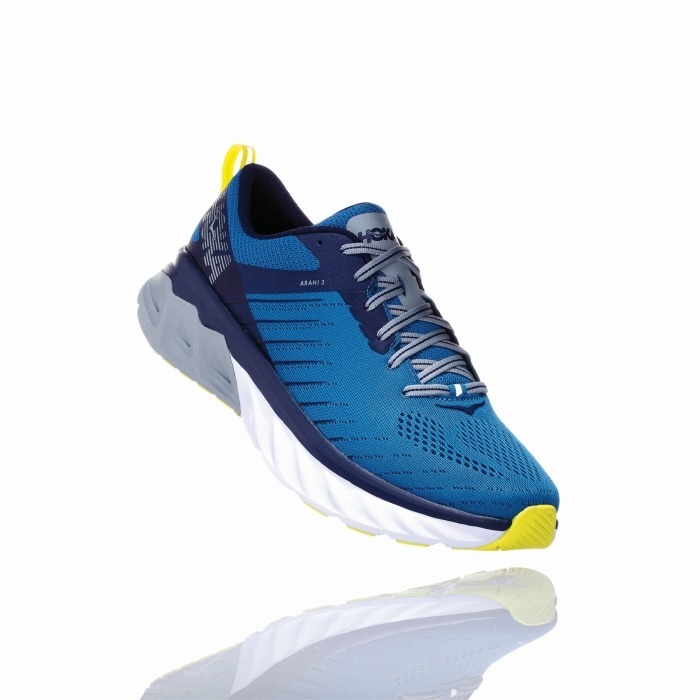 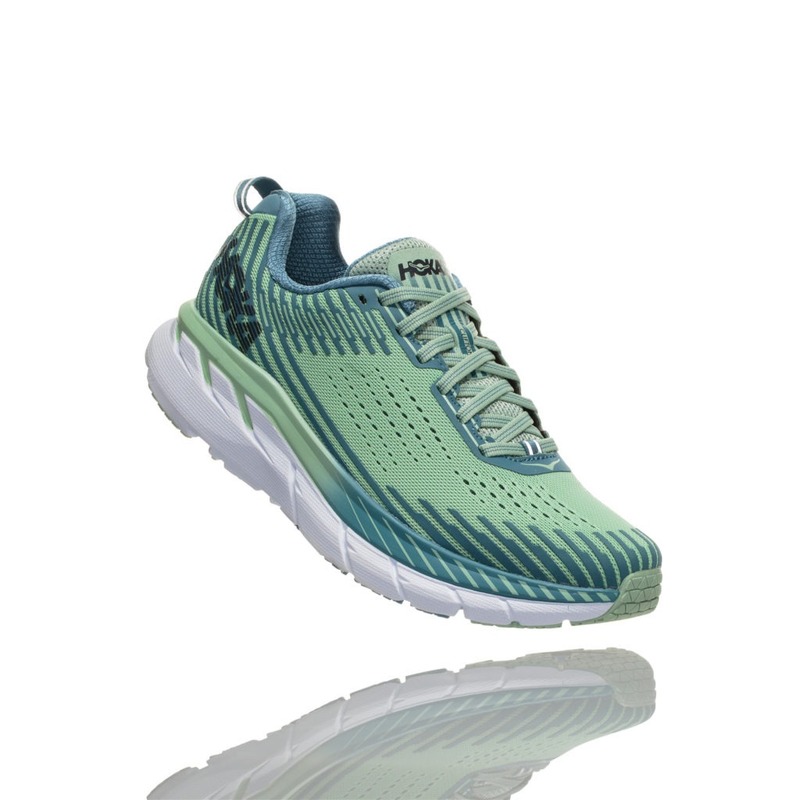 Every HOKA shoe offers guidance without the need for posts or other constricting elements. 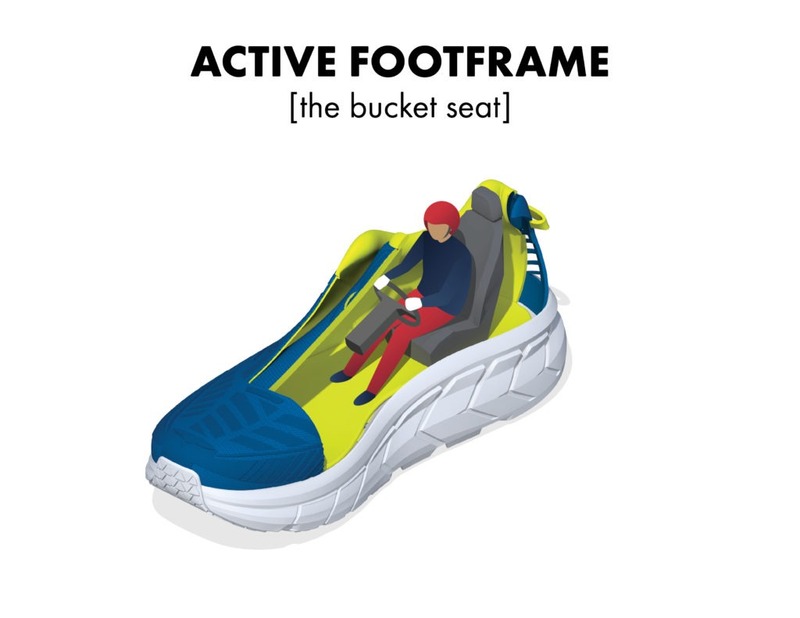 The Active Foot Frame functions like a bucket seat in a racecar by cradling and supporting your foot. In its fifth iteration, the Challenger furthers its reputation for versatility. 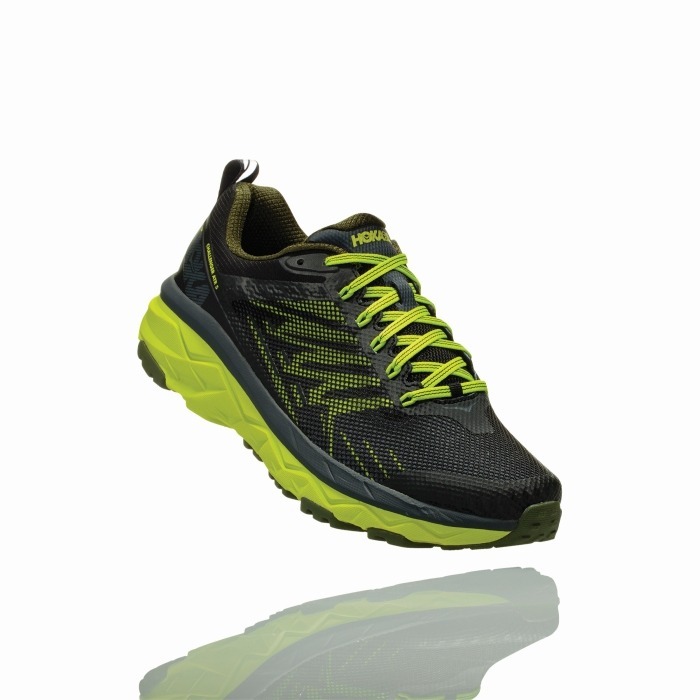 Fast and light on the trail, its midsole geometry ensures a smooth ride on the road. 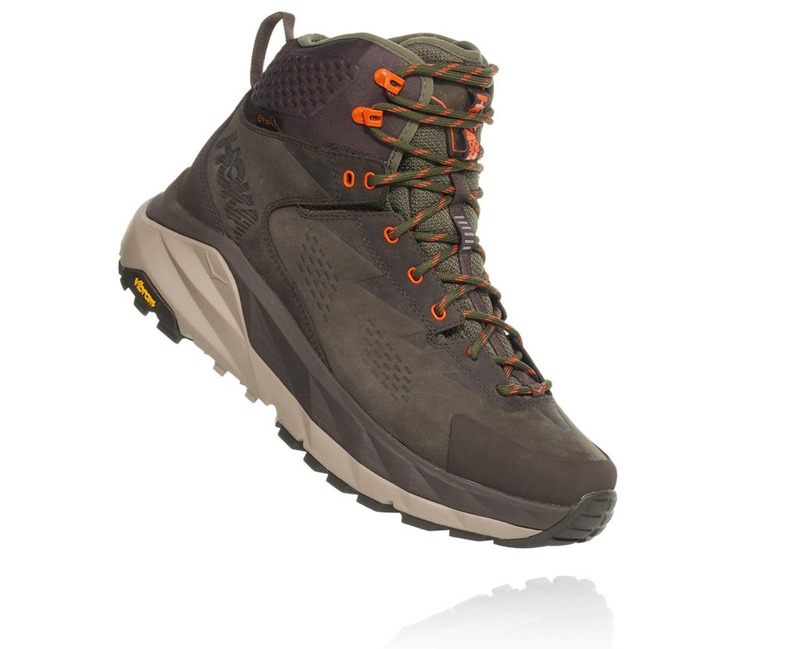 While the distinctive multi-lugged outsole leaves you in no doubt as to its trail heritage. 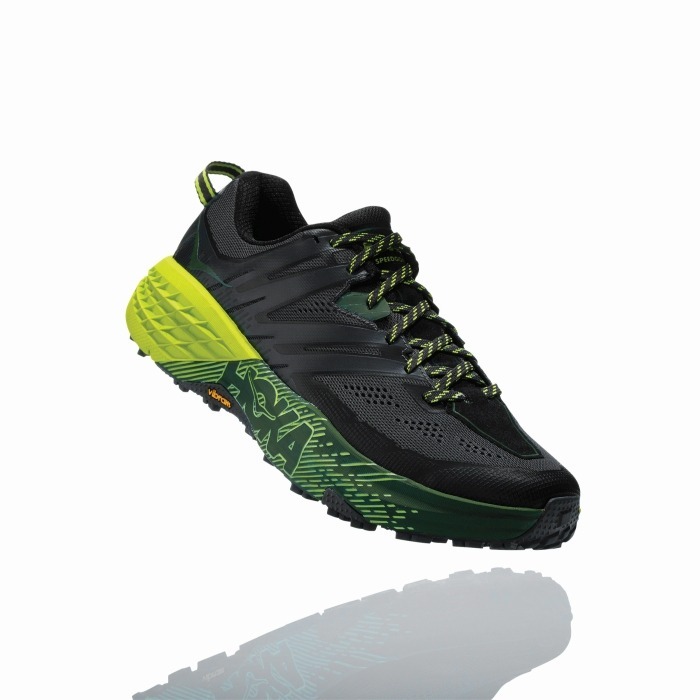 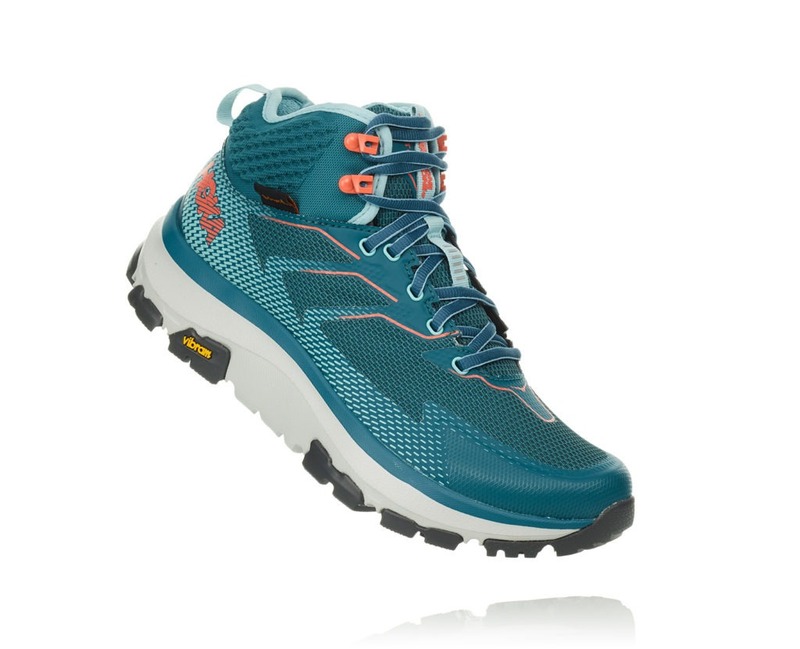 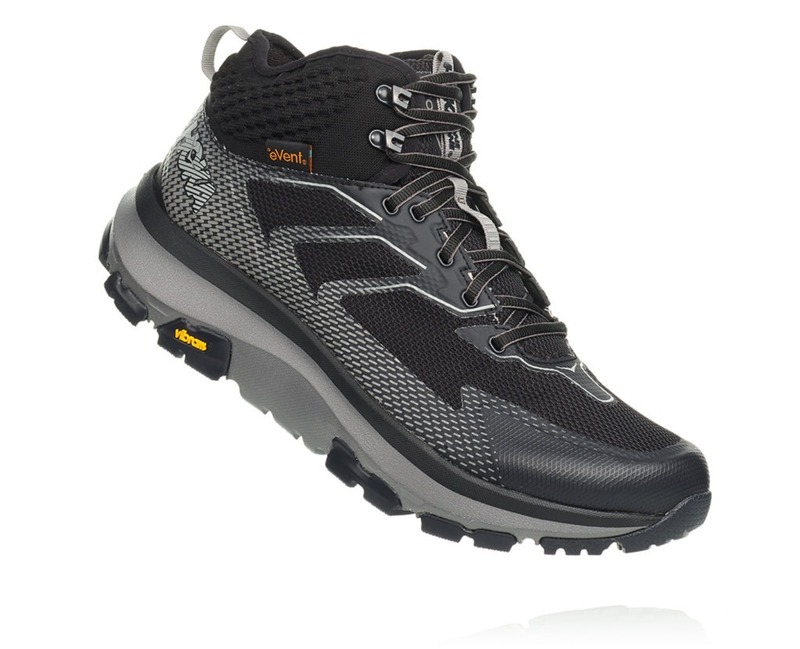 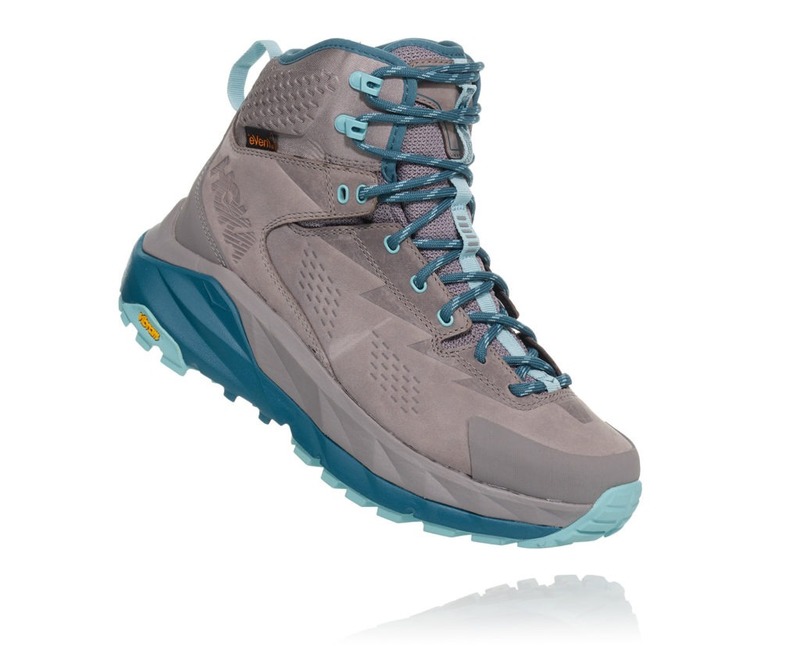 Arranged closer together towards the heel for a smoother, more consistent ride, the lugs have a wider spread in the forefoot to help with grip on the trail and in wet conditions. 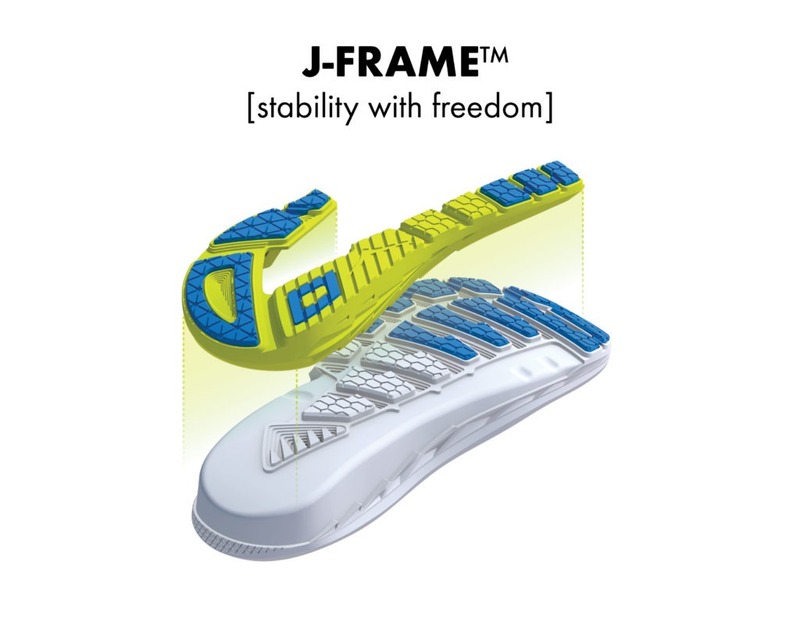 The Challenger ATR 5 also features midfoot overlays for improved lockdown as well as a supportive heel counter for lateral and medial security. 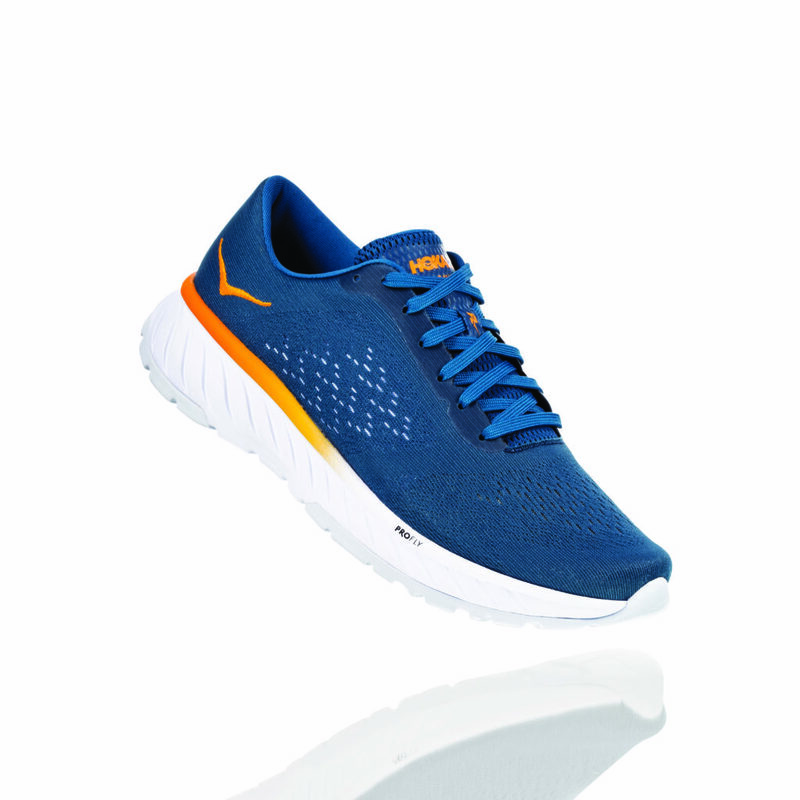 It looks fast and goes fast..